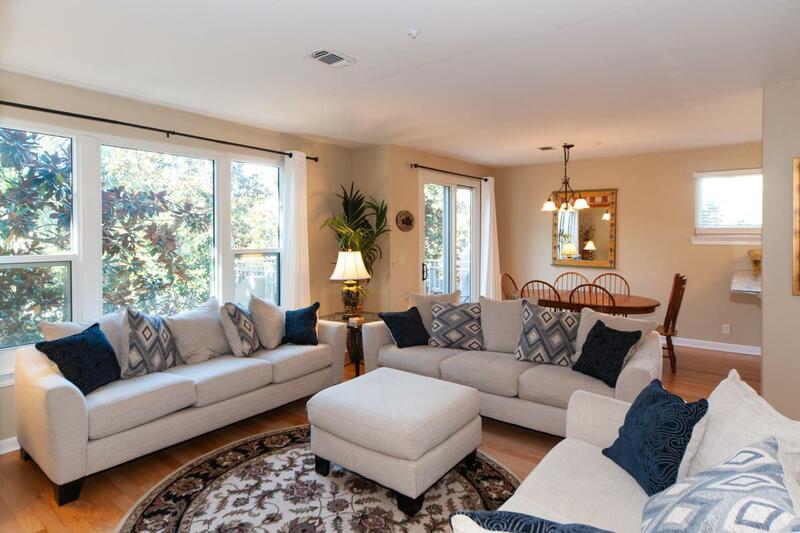 Recently renovated and fully furnished, with a coveted garage. 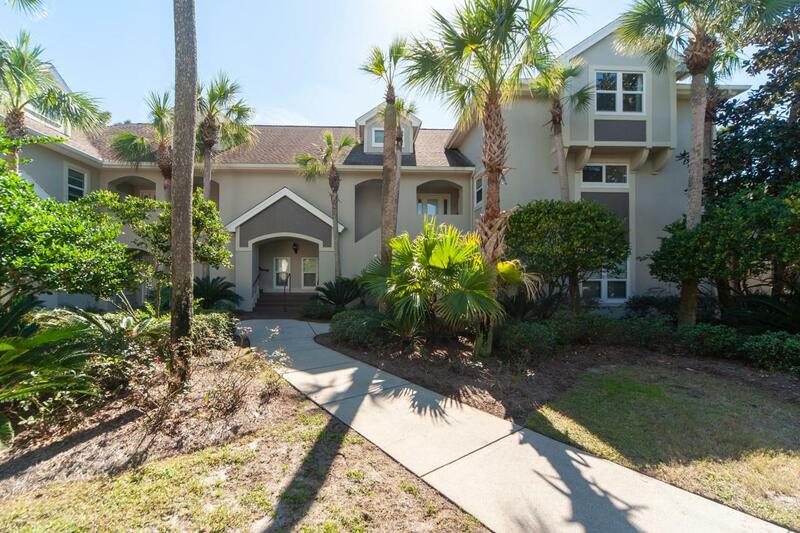 This lovely condo located in the Turnberry neighborhood is close to many of the activities within Sandestin. Community pool is steps away, the Village of Baytowne Wharf, Baytowne & Raven Golf Courses, tennis center and marina are all a short walk or golf cart ride away. 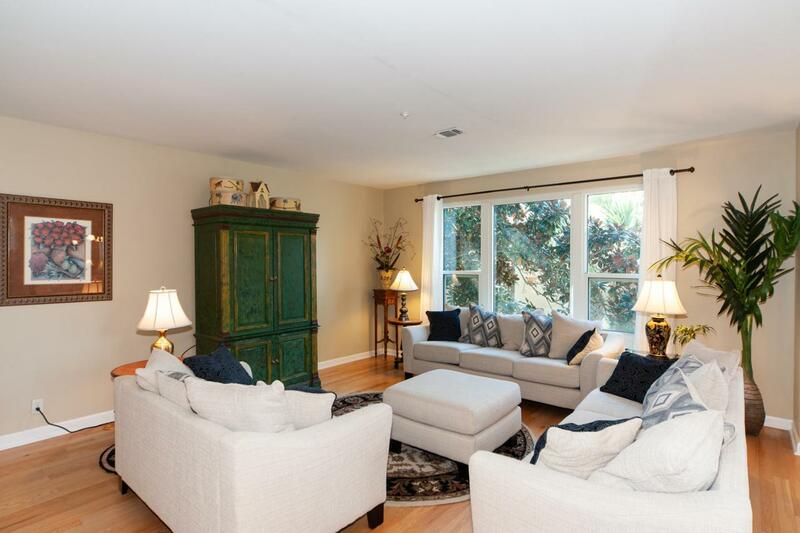 Turnberry is a rental capable neighborhood, but this condo has not been in a rental program. The renovations include new tile flooring and an updated bathroom to name a few. Large windows and sliding glass doors overlook the golf course and lake, or you could take advantage of the private balcony for your morning coffee. 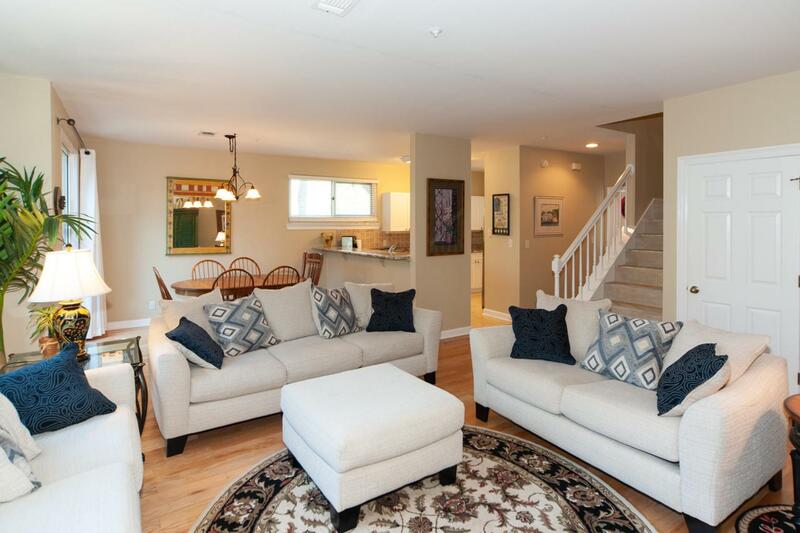 Open floor plan on the first floor with kitchen, dining and living rooms. All bedrooms are upstairs. Don't miss this one!